I guess drinking, as in consuming alcohol, is a thing which is so common, that people find it a bit weird when you don’t drink. Especially when you are nearly 25, a student and a passionate football fan. Many people ask me why I don’t drink and for me there are a few reasons to be honest. A history with alcoholism in my family, medical reasons, mental reasons and I just don’t care about alcohol to be honest. The response people give me is always quite the same: “Oh, that must be dull.” Or “You are a real weird someone.” I’m not denying that I’m a dull person or a weird person, but that’s not because of my non-alcoholic existence. So, here are 7 reasons why I have a great time without alcohol! I used to drink and absolute hate the hangovers. I’m glad I’m missing out on the massive headaches, as if Woody Woodpeckers would hammer into your head. The only thing related to hangover I love, is the food. Because so called hangover food is bae. 2. I always get to drive my friends and family. I really enjoy doing that and really enjoy being there for other people. So they can just get wasted and I get to drive them. Win-win right?! 3. I’ll stay true to my taste of music. I see so many of my friends jam out to stuff they would find horrendous when they are sober. God, I’m glad I’m not betraying my music taste. I’ll just scream out oasis’ Live Forever whilst sipping my chocolate milk on the rocks. 4. When going out with friends or family, they get hammered. More hammered than people who do fight with Thor. The next morning, they have no idea what they did, who they did it with or to and have no recollection of the night before. Comes in handy that I was there the whole time, recording their regrets or successes. 5. It saves me huge amounts of money. Imagine clubbing in Scandinavia mate, €8,- or more for a pint. Let alone something stronger. No, I think I’ll pass for that money. But I’m stupid so I’ll buy all the food. 6. Friends get into trouble when drunk or semi-drunk. So I’m glad and happy I’m there to resolve the issues or make sure they won’t get into a massive physical fight. I’m like a UN blue helmet. 7. I don’t need alcohol to have a good time. This is not saying that anyone else needs alcohol, but it’s often said that I’m boring for not drinking. I could have apple juice and I will dance the tango for you. No probs. 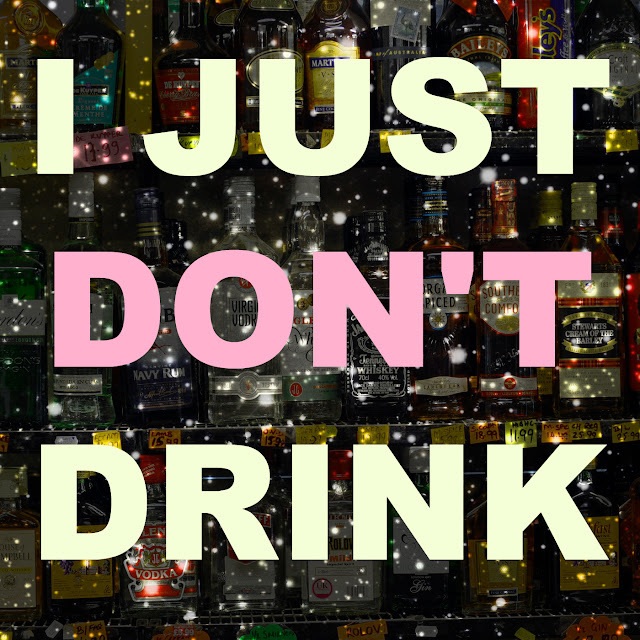 I have no problem with people who drink, not at all! But remember that people who don’t drink are just as cool! Are you are non-alcohol drinking person? Or do you know someone who doesn’t drink? What do you think of it? Let us know!